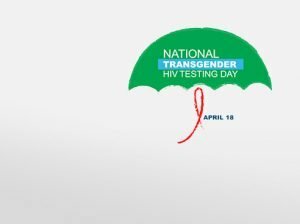 Join us on National Transgender Testing Day. All Bienestar locations (East L.A., Hollywood, Pomona, Long Beach, San Fernando Valley, and South L.A.) will be providing HIV testing services. HIV Content Notice: This site contains HIV prevention messages that may not be appropriate for all audiences. Since HIV infection is spread primarily through sexual practices or by sharing needles, prevention messages and programs may address these topics. If you are not seeking such information or may be offended by such materials, please exit this website.